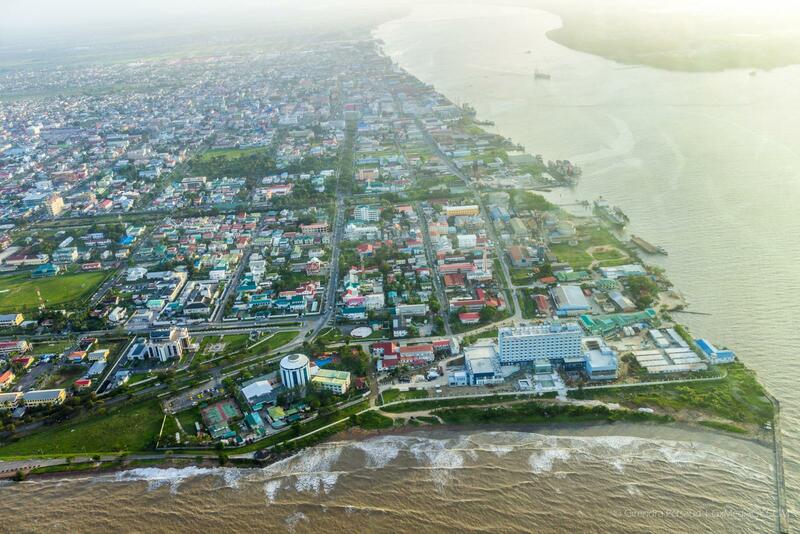 Saturday, February 09, 2019 – Georgetown, Guyana: In their quest to provide adequate access to potable water in interior regions, as on the coast, GWI officials have committed to rehabilitating a number of water systems in the North Rupununi. The team, headed by Managing Director, Dr. Richard Van West-Charles, visited some Region 9 villages to look at ways of improving water access there. Last month the team met with residents from 13 communities in Central Rupununi, Region 9 and agreed on improvement works to be undertaken. GWI officials with residents of Toka. GWI officials and residents of Massara. During the most recent visit (from February 6-8, 2019), GWI engaged Mr. Eugene Issac, Toshao of Toka; Mr. Arnold Bartholomew, Toshao of Massara; Mrs. Leona Bremner-DaSilva, Deputy Chair of Aranaputa NDC and Mr. Shaun Kartright, Toshao of Karasabai, as well as villagers. Dr. Van West-Charles, who assessed the water systems alongside a technical team, said GWI is continuously striving to fulfill President David Granger’s call for equal access to quality life countrywide. 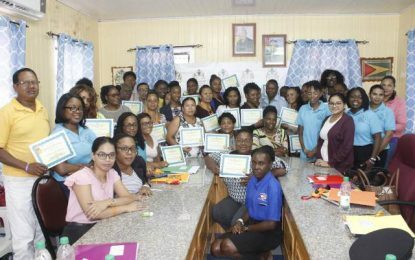 It is for this reason he highlighted that GWI has placed more emphasis on the interior region, with the formulation of a Hinterland Unit at GWI. This department will focus solely on Regions 1, 7, 8 and 9. The Managing Director added that even as GWI is meeting with Region 9 residents, works are ongoing simultaneously at the above mentioned hinterland regions. Toshaos, Councillors and community members thanked GWI for taking the time to meet with them and listen to their concerns. They expressed confidence that the plans discussed will come into fruition, as the utility works in collaboration with the villages. Following assessments at the villages, GWI has agreed to a number of actions to improve access to water. Aranaputa Test and monitor water quality, explore interconnecting 2 existing wells, explore possibility of drilling additional well to better serve population, employ service man to maintain water systems.